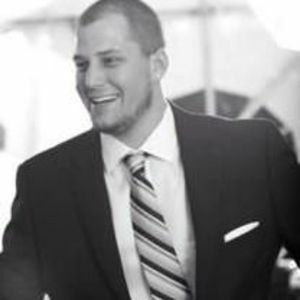 Evan Thomas Praskac, 26, of Clayton, formerly of Apex and Flemington, NJ, died Saturday, January 27, 2018. Evan was born September 4, 1991 in Flemington, NJ. He was a graduate of Middle Creek High School and was employed with Phoenix Telecom Solutions in Durham. Evan had a passion for automobiles and was an avid NY Giants fan. Evan is survived by his parents Thomas and Justine Praskac; sister, Jessica Praskac; grandmother, Gladys Skobo; grandfather, Richard Skobo; and many other extended family. A Celebration of Life Service will be held 11am Saturday, February 3, 2018 at Apex Funeral Home Chapel, 550 W. Williams St, Apex, NC 27502. The family will receive friends immediately following the service.